We’re very excited to announce a brand new Murmur Creative project, The Creative Agency Podcast. 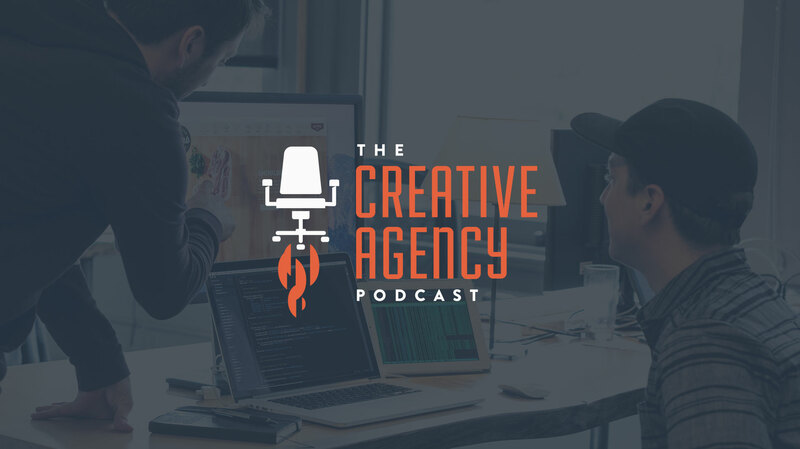 The Creative Agency Podcast is a business and marketing podcast that focuses on creative agencies, how they function, grow, fail, and find success. We’ll be interviewing entrepreneurs and professionals who work in the creative industries. Our first batch of episodes will feature Portland-based creative agency owners, but we plan to expand to other cities as well. While the focus is on web agencies, design agencies, and marketing agencies, the podcast offers insights that can be applied to any entrepreneurial-minded person. Each episode will begin by telling the story of a entrepreneur or professional, how they found success, what mistakes they made, and what they learned along the way, then focus on a specific topic such as hiring, growth, culture, sales, on-boarding, etc. Every episode finishes with 3 important takeaways that listeners can apply to their own entrepreneurial endeavors. So be sure to listen to the end! The Creative Agency Podcast is produced and hosted by Chris Bolton, Murmur Creative’s digital strategy manager. The podcast will also reveal many insights into how Murmur Creative works, our goals, and strategies. Be sure to Subscribe to the Creative Agency Podcast, let us know what you think, and write a positive review in iTunes!